Over the summer I thought about what I wanted my shop to be like this fall/winter. What items do I love to make and what items could take a back seat for a while. After much thought I sat and decided the following items would leave the shop and some may not come back, so grab them while you can. I want to have a shop filled with items that I love to make, items that you love too. So first up are loveys, they will be back in the spring but need to take a back seat during busy season. I currently am in 2 local stores and hoping to extend that to one or two more. With that being said these little loves are just a little to much sometimes. These loveys are great for the little ones in your life. 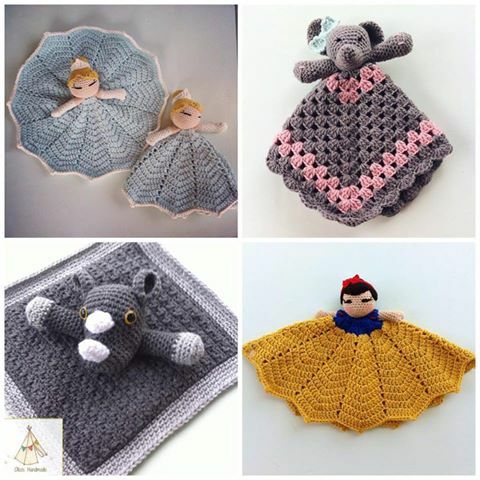 They make great Christmas gifts, baby shower gifts or a simple just because gift. 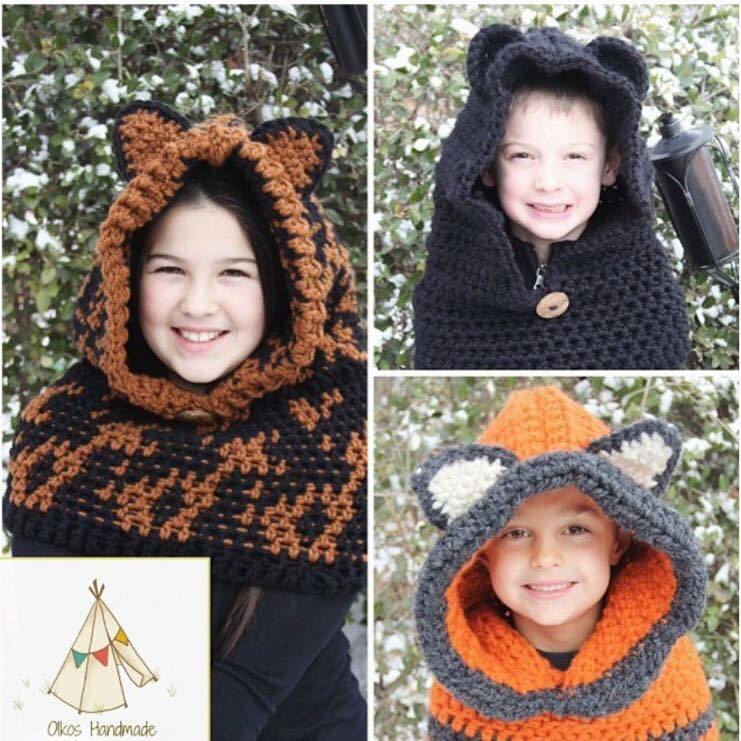 The animal hoods will also be leaving the shop. These had a fun little run too and come in a range of sizes. The Marian hood will still remain in the shop if you would like a plain hood. 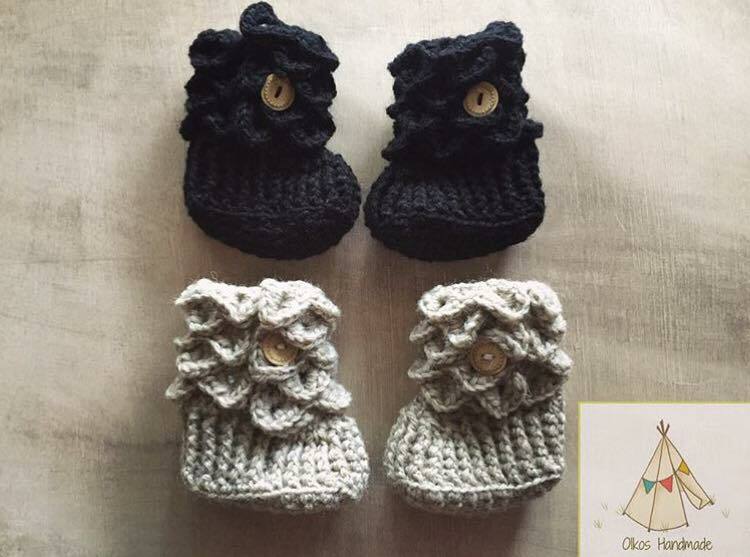 Next up are the Gracycee Kate booties. Last but not least are the following items. The Lighting Bolt Hat, Leopard Print Hat, Mini Tab Slouch Hat and the Cable Scarf are a few of my first items that were brought into the shop. I believe they have run a bit of their course, at least for now. 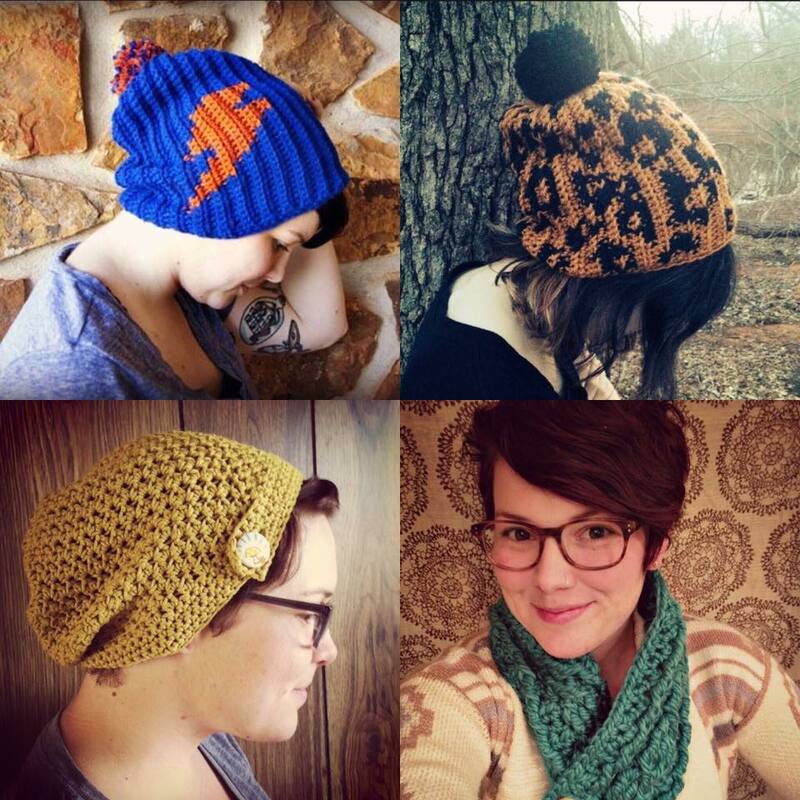 You can find the patterns to the Lighting Bolt Hat and Leopard Print hats in the shop, look under crochet patterns. And last but not least is one of my favorite pieces. 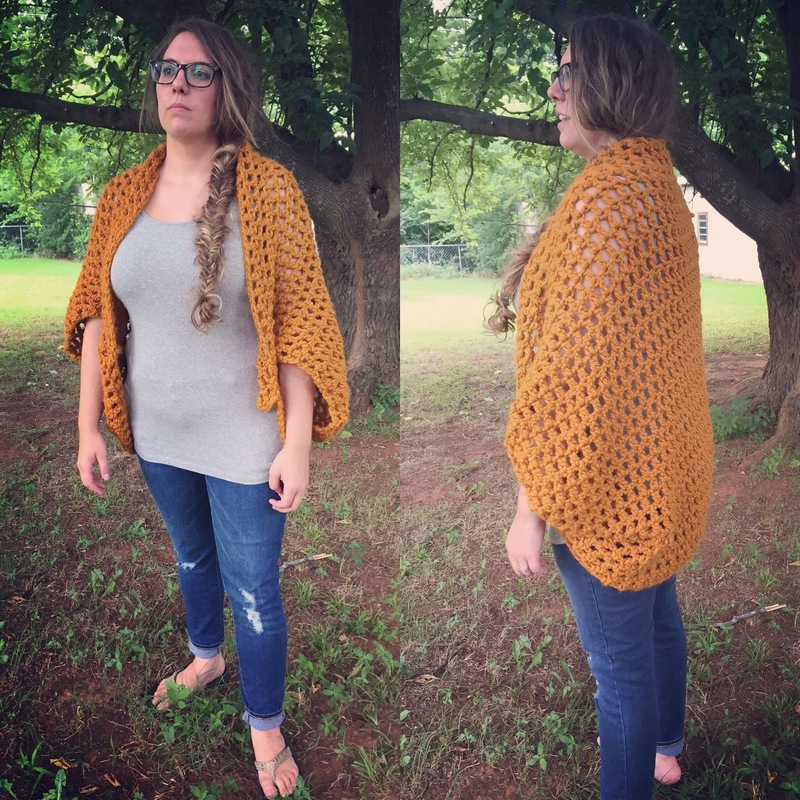 The oversize crochet shrug, this piece is great for cuddling up in the cool/cold weather months and great for layering. Go grab these items in the shop before the leave on September 1. Thank you for making these items such a success these past few years. I’m excited to bring a few new items this fall/winter to the shop.